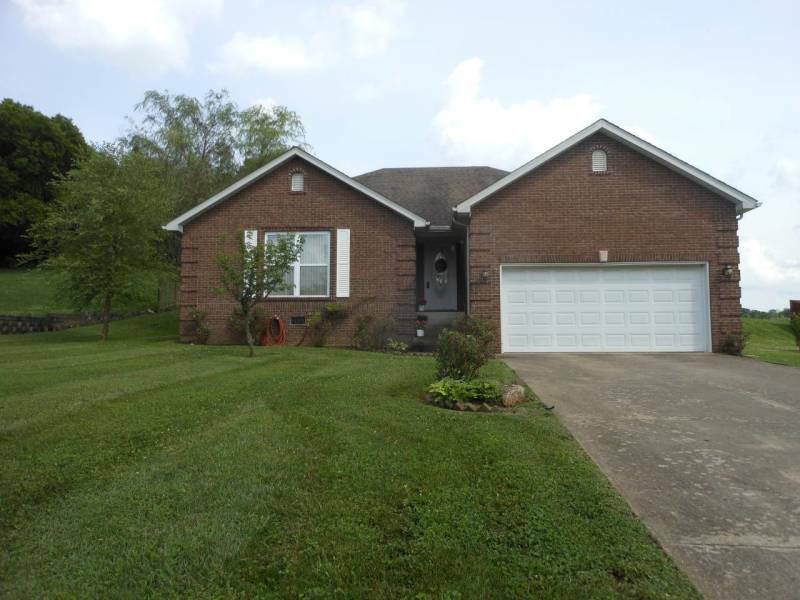 Located on large lot in quiet neighborhood near historic downtown Bardstown, on the Bourbon Trail, near My Old Kentucky Home State Park, restaurants, Walmart, etc. Well kept lovely interior, sleeps 5-6 comfortably. Full kitchen, 2 baths, 3 bedrooms. washer, dryer, A/C & central heat, work space. (Enclosed Patio will be available soon).